At bigacrylic.com we specialize in pictures on glass, large or small. 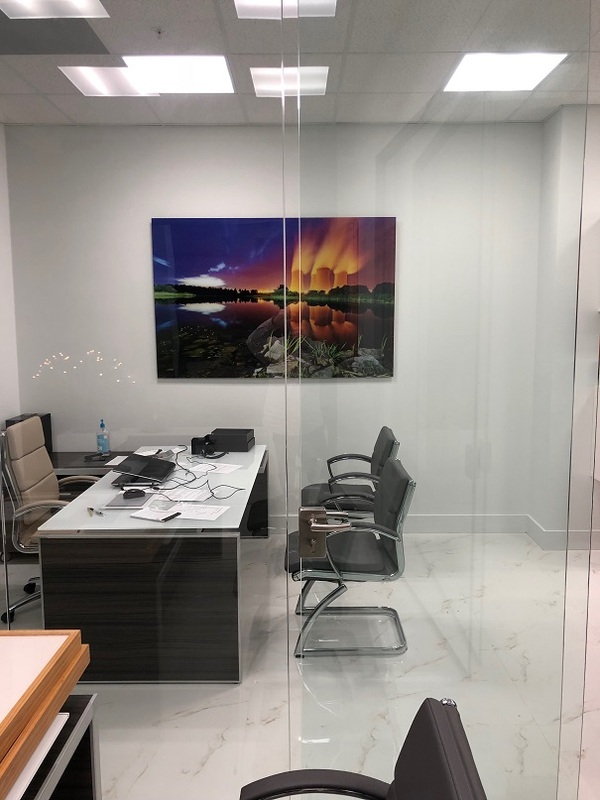 Custom pictures on glass is what we do! We’re not one of those ‘all in one’ giant art retailers. Our customers are our life-line and we understand that very well. That’s why we’ll do everything we can to ensure you are 100% satisfied with your print(s). See below for some great reasons to consider pictures on glass! Get your custom pictures on glass at bigacrylic.com! Before new technology in photo printing was introduced, people considered the frames that encased their pictures and photos as pieces of art to complement their home décor. A lot of home artwork displayed was of professional photographs and paintings. As photo processing became more affordable and people began to take more pictures, photos have become the more popular pieces to display in home and are now considered artwork to complement home décor. When framing a picture you usually place the picture on a solid background then place a pane of glass on top. When printing pictures on glass, you do not have a solid background, the background is opaque. This means that any areas of the photo that do not have color will appear see-through and take on the color of the wall it is hung on. This can create a really neat display, particularly for photos that are black in white. 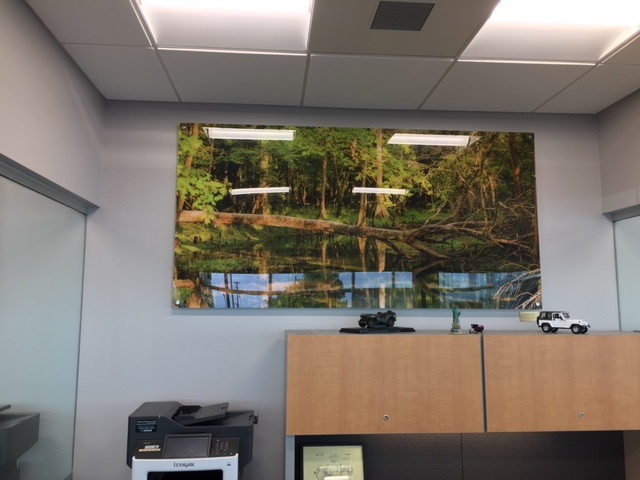 When printing pictures on glass consider the colors in your picture, the color of the wall it is going to hang on and the effect of the space in the picture that do not have color. When printing pictures on glass there are also many different sizes and shapes to choose from. Chose sizes and shapes that will complement the overall look and mood of the room. This creates an opportunity to display more artistic pieces that can complement a more artsy or inventive space. Unlike framed pictures, pictures on glass are fresh and vivid. Pictures that are framed are somewhat concealed behind the pane of glass. But pictures on glass are brighter and more vibrant. The colors in the picture will be more prominent. Make sure the colors in the picture on glass match the room décor you are displaying them. 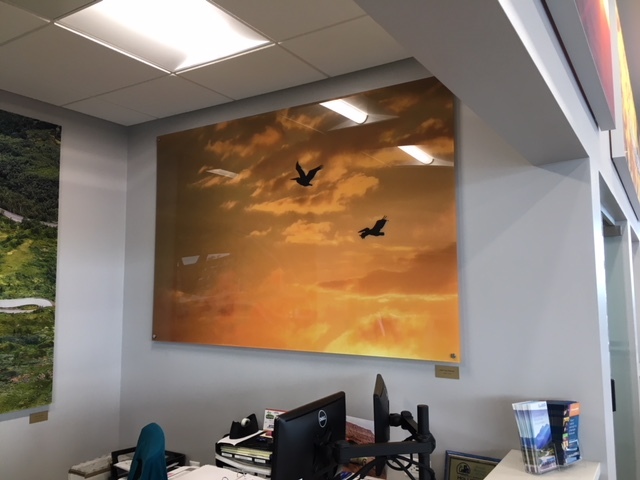 If you have a yellow room a picture on glass that has a lot of blue such as a sky or the ocean will provide a dramatic burst of color to complement the yellow. In contrast, a dark picture on glass in a bright room can create a look of elegance and sophistication. Pictures on glass create a much more elegant display than framing pictures. Choose the picture to represent the overall mood of the room and colours that will create a mood that complements the use of the room. 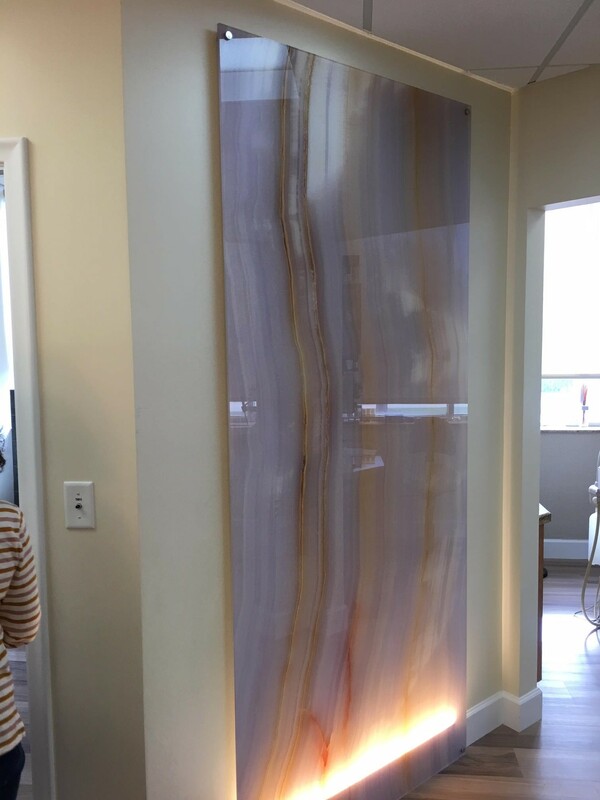 Pictures on glass create a finished product that is sure to add prominence and elegance to any room. By choosing the colors to complement your décor and creating a mood for the room, you can use your pictures to create a display that is vibrant, artistic and complimentary. Hi, I’m Mark, If there’s anything we can help you with please don’t hesitate to contact us. We answer phone calls and respond to emails within minutes.